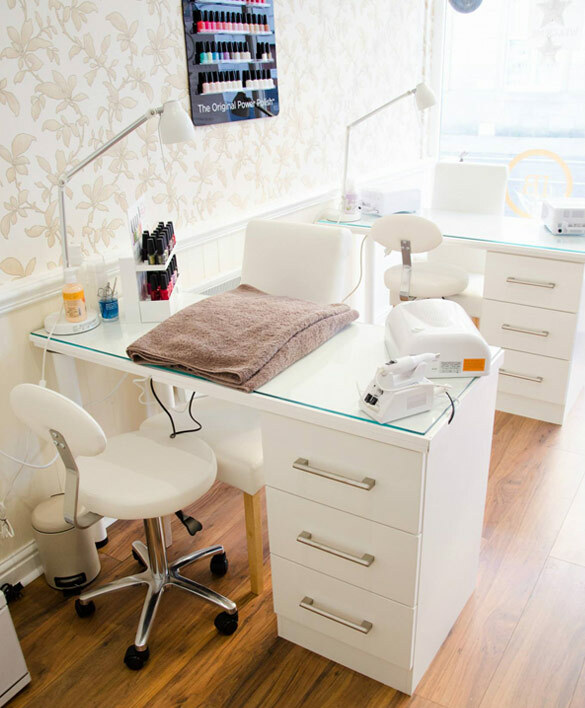 Established in 2014, Infinite Beauty's ethos and vision is to provide a professional and friendly environment that you can relax and indulge yourself in. We pride ourselves in making our clients feel welcome and ensure that you are treated professionally and with discretion. At Infinite Beauty Burnley we use only the best in luxury products and treatments. We stock and offer CND Shellac, Couture and NSI, as well as SkinBase Micodermabrasion. We also have exclusive use of Sothys within Burnley. Our small team of highly trained and dedicated beauty therapists will make you feel welcome and comfortable, as well as providing you with that personal touch.